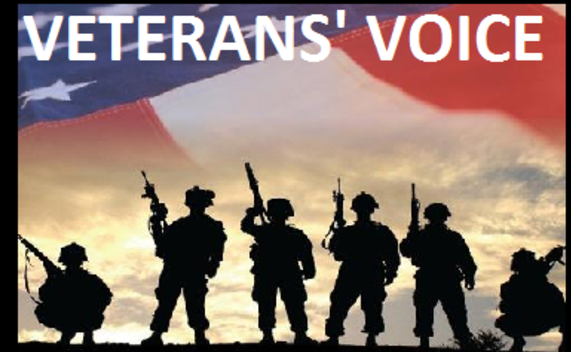 On July 5th, 2018, Thom Shortt, President and Co-founder Meghan’s Foundation and Jeff Hoerger, Director of Bristol Vet Center were interviewed on radio station WFYL 1180, on July 5th, 2018 by Ralph Galati, USAF, Prisoner Of War [POW] from the Vietnam War. 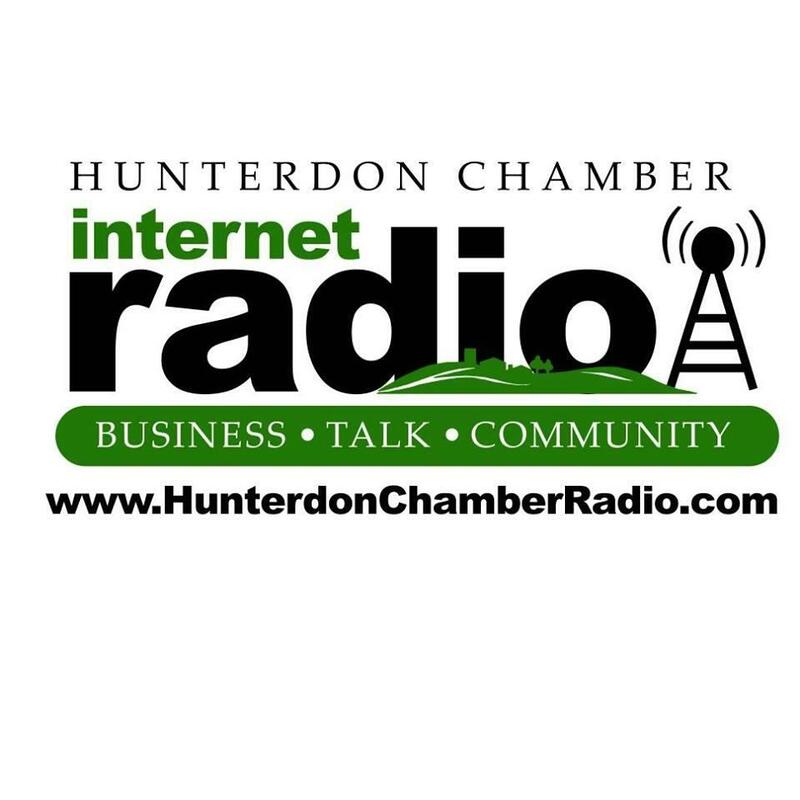 On February 22, 2017 we did an interview on Hunterdon Chamber Internet Radio with Ruth Altamura-Roll's show, Counselors Chat. 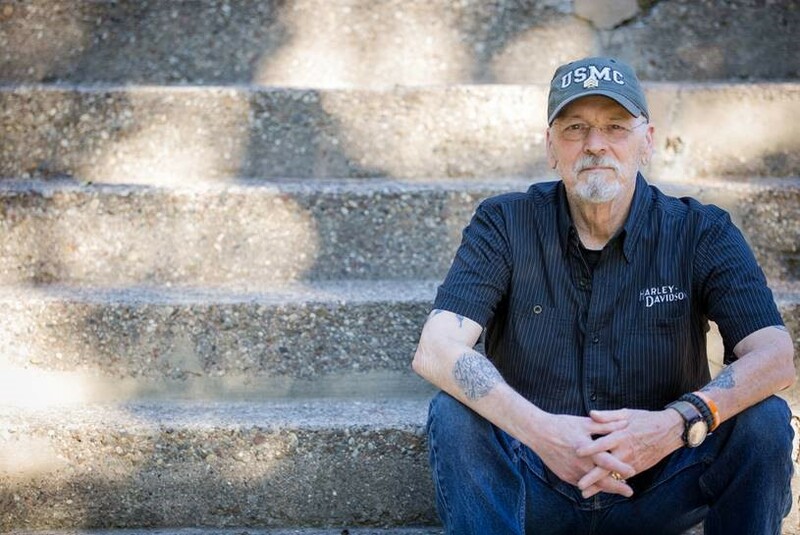 We discuss how Meghan's Foundation came into being, what our goals are in helping veterans cope with PTSD and some upcoming fundraisers. Please have a listen!